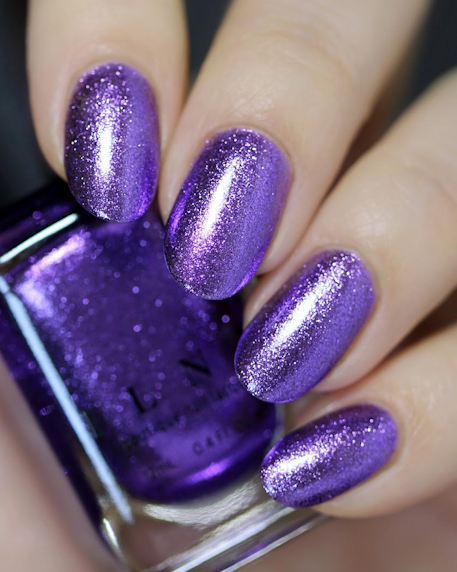 Hi-Fi is a one-of-a-kind lightning-bright purple nail polish that is sure to be like nothing you’ve ever worn! 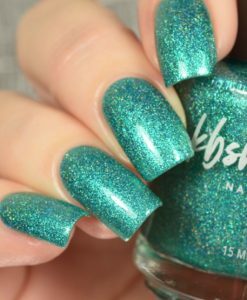 Celebrating all things bright, exciting, and purple Hi-Fi is a must have nail polish certain to turn heads. 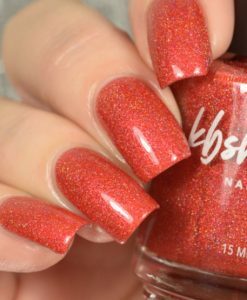 If you’re ready for an experience, be sure to get your hands on a bottle of this gorgeously electrifying shade! 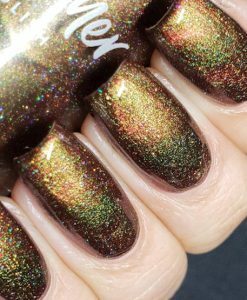 Hi-Fi is part ILNP’s Ultra Metallic “Brights” class of nail polishes; precisely formulated with premium ingredients for truly superior metallic finishes and effortless removal! 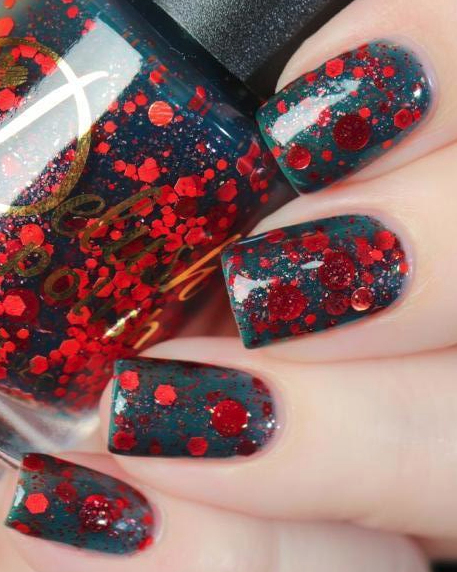 Fully opaque in 2 to 3 coats.